The European Federation of the Associations of Dietitians (EFAD) represents over 33.000 dietitians (half of the profession) in 28 EU counties. Together they are taking actions to prevent and treat malnutrition wherever and whenever it may occur. 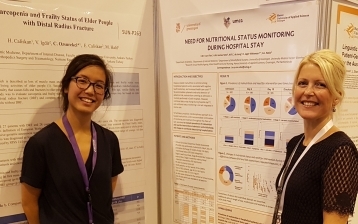 EFAD has Dietitians who specialise, for example with Older Adults and/or Oncology patients, working across Europe to reduce or eliminate malnutrition. This network has produced a Role Statement and a Briefing Paper on the Role of the Dietitian in the Prevention and Management of Nutrition-related Disorders in Older Adults. 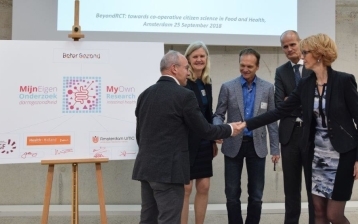 We know from research work undertaken in The Netherlands , Belgium  and elsewhere that dietetic intervention importantly also has social, health and cost benefits during the treatment of malnutrition. 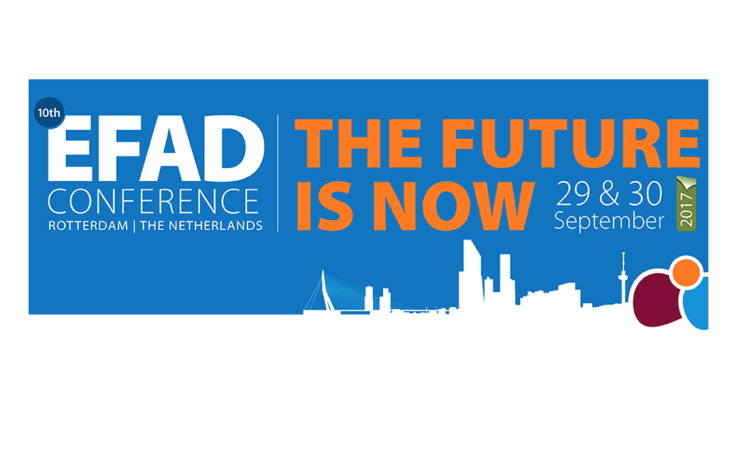 At the recent EFAD conference (Rotterdam 2018)  dietitians discussed the role of protein and other nutrients in the development, prevention and treatment of nutrition-related disorders like malnutrition and sarcopenia, as well as knowledge gained from both national and international research projects on nutrition and ageing conducted in Europe, including the EU project PROMISS and Nutrition UP65. New global criteria for the diagnosis of malnutrition (Global Leadership Initiative on Malnutrition; GLIM)  was also discussed with a view to multiprofessional implementation for greater unity of purpose across healthcare. 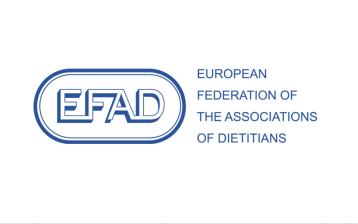 EFAD’s European Dietetic Action Plan (EuDAP) 2016-2021  is mapping information on dietitian-led projects in Europe that are contributing to meeting the objectives of the WHO Europe Food and Nutrition Plan. The Executive Summary of the 2017 data  shows how dietitians are actively running malnutrition related initiatives across Europe. 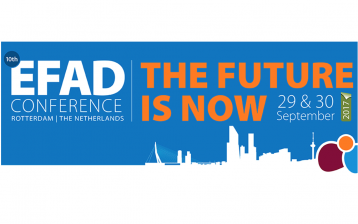 EFAD is proud to contribute to the ONCA campaign through the actions of its members across Europe.